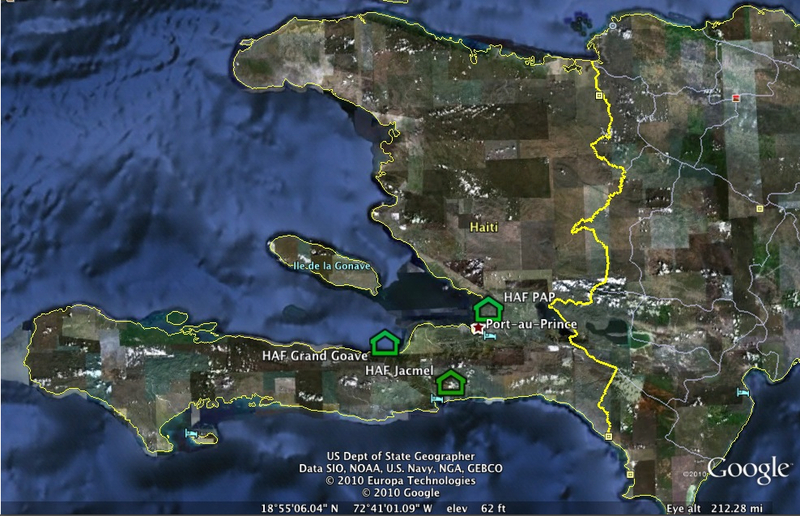 Our locations in Haiti represented by the green houses. Jacmel- Where we lived for two and a half months during language school. 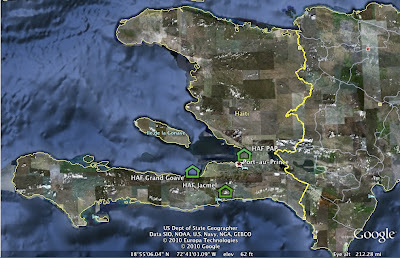 Grand Goave - Our home since mid June 2011.